Saving time is a high priority for almost everyone and if you have a busy family and work life it generally means that fast food is often the only option. This doesn’t mean compromising on quality, flavour or nutrition; it’s still possible to cook really good, healthy food in a hurry. 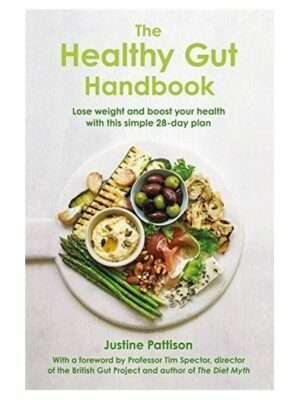 Here are Justine’s top ten tips for when you need proper food, fast. Prime your store cupboards for high-speed prep. Couscous cooks more quickly than rice, some noodles just need soaking in boiling water and a good curry paste will save you grinding your own spices. Make sure vegetables are cut into roughly equal pieces, so that they cook evenly and are ready at the same time. The same goes for meat and fish; try to buy chops or fillets of a similar size, or cut them into smaller chunks. Being able to grab what you need when you need it makes cooking quicker and simpler. 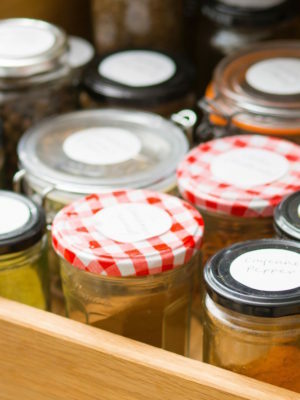 Keep the herbs, spices and other ingredients you use frequently clearly labelled and close at hand. The freezer is your friend when time is short. 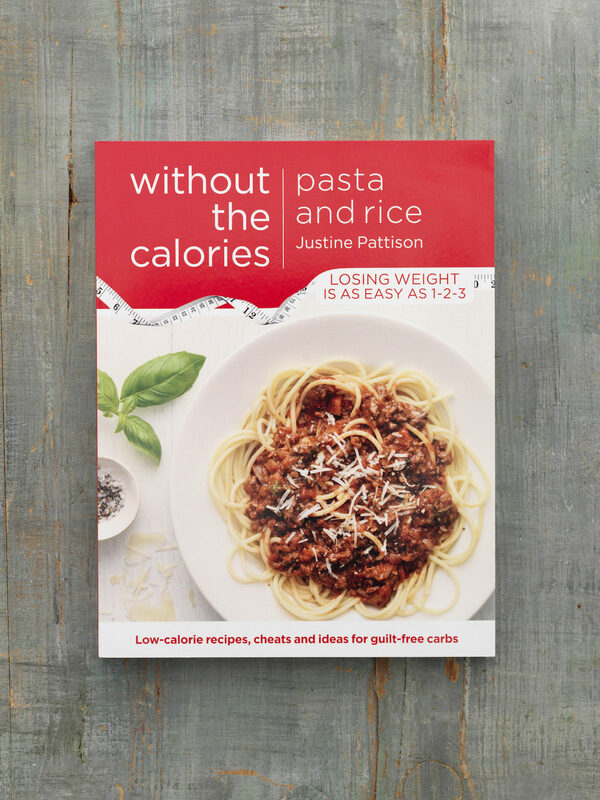 Flat-frozen food thaws very quickly, so you can have a slow-cooked ragu for pasta or a bowl of lunchtime soup ready almost instantly. If there’s no time for mash, open a can of butter or cannellini beans and blitz with seasoning, garlic and a splash of water. Heat through and serve drizzled with olive oil. Don’t be afraid to cheat a bit. If frozen vegetables, pouches of steamed rice, ready-grated cheese or even oven chips make the difference between being able to cook a meal or turn to the takeaway, use them. Get someone else to do the work. Butchers and fishmongers, including those on supermarket counters, are there to help – so ask them to trim, clean, joint or portion your purchases and save you a job at home. Fast cooking is all about saving hands-on time. Getting a stew or similar slow cooking meal in the oven, then doing other things while it cooks away, is one way to do this. You don’t always have to brown the meat first. Adding a tablespoon of Marmite will add the caramelised flavours the dish might otherwise lack. Try Justine’s lamb provencal recipe, for which the lamb goes straight into the pot without searing. Plan ahead. Make a shopping list and (ideally do the shopping) in advance of a busy week. Use time-saving appliances where possible. We would be lost without the food processor and electric whisk in our test kitchen. A stand food mixer is brilliant if you love baking but does take up quite a lot of space on the work top. If you have a compact kitchen, invest in a stick blender instead – the better ones will whisk as well as blitz. 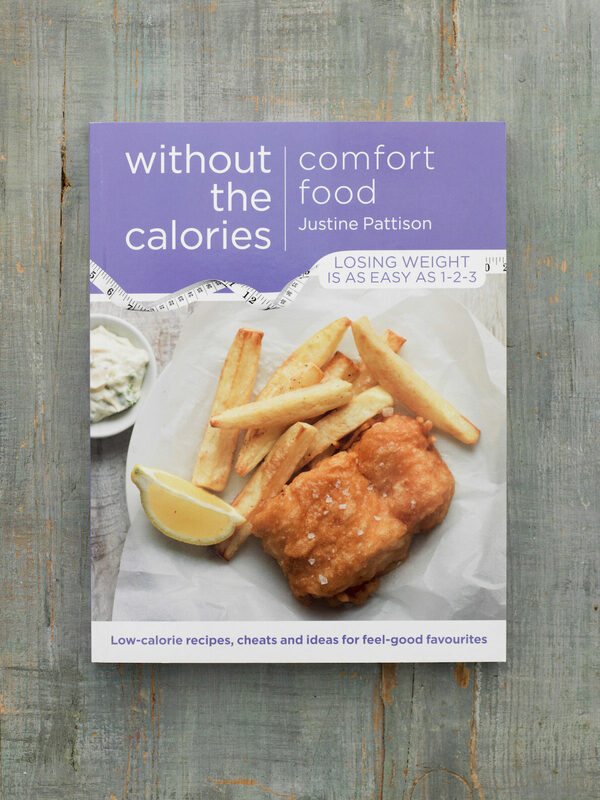 For other time saving ideas have a look at Justine’s tips on freezing. Also see her tips on how to prepare lunch boxes ahead of time.